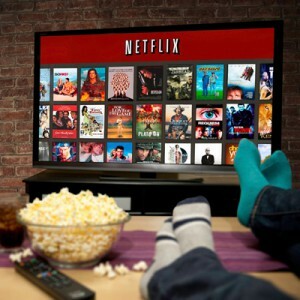 Netflix is constantly changing movie and TV shows catalog has users on edge, on loosing their favourite shows and movies and in anticipation of new additions. For the month of February, Netflix has released a list of changes to take place in the media streaming service. Among the bigger names to disappear from the database, several Batman and James Bond movies will be going, as well as ‘Apocalypse Now’. M*A*S*H the TV serial will take the place of MASH the movie, to which we bid farewell. As promised, the third season of the award-winning ‘House of Cards’ will be premiering on February 27. Fans of ‘Friends’ can continue their binge watching as the show is not set to expire soon. But neither will any other goldies from the 90’s be making an appearance in February.